Jon Irabagon’s output covers a wide swathe, from standards-friendly jazz to the avant-creative side of that genre. Here, his focus is singular – blast as many weird sounds as possible from a sopranino saxophone. 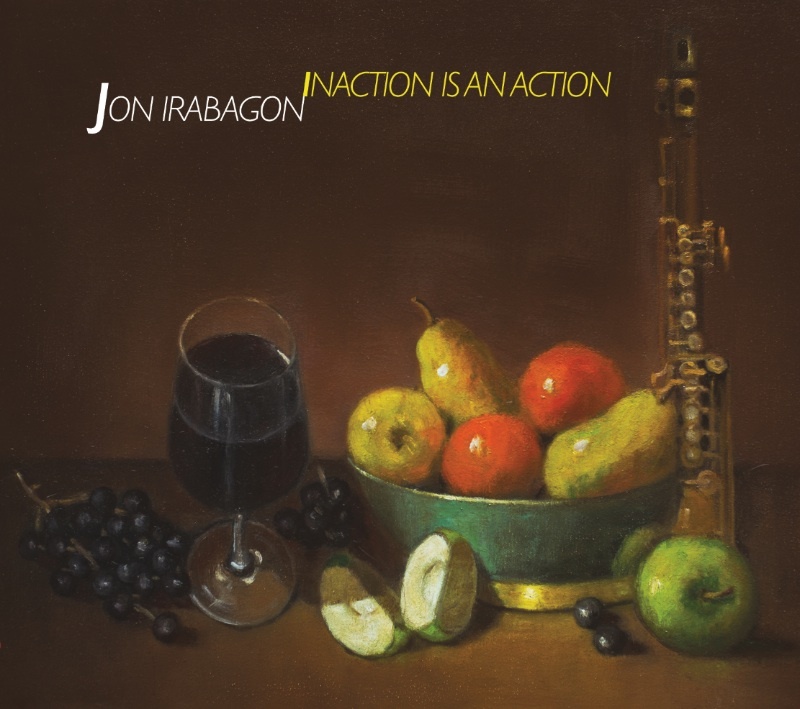 Recorded in the act solo at the reverb-friendly Lakeview Presbyterian Church in Chicago, Inaction is an Action puts Irabagon on the map in a crowded field. But how does Irabagon compare (if comparison is your thing) to solo sax greats such as Anthony Braxton, Jon Butcher, and Evan Parker? Quite well. Irabagon intrepidly leads us through eight explorations, featuring aural noise walls, squealing, drones, punchy staccato rhythms, overtones, and multiphonics. Often the instrument is almost irrelevant to Irabagon’s final product. The noises sound as if they were electronically manipulated, computer generated, or made by an angry swarm of bees collectively channeling Iannis Xenakis. On the tracks where the sax is clearly discernible, it is played in a tastefully rude manner. Don’t be deceived by the pastoral cover artwork. This is extreme music. And don’t be deceived by the title. Irabagon is all action.